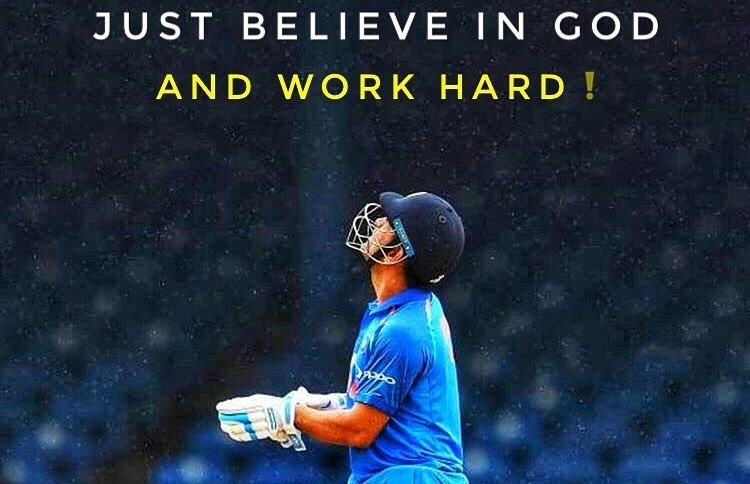 The most discussed topic in social media, news channel, former players and all around the cricketing world is about former India skipper MS Dhoni. 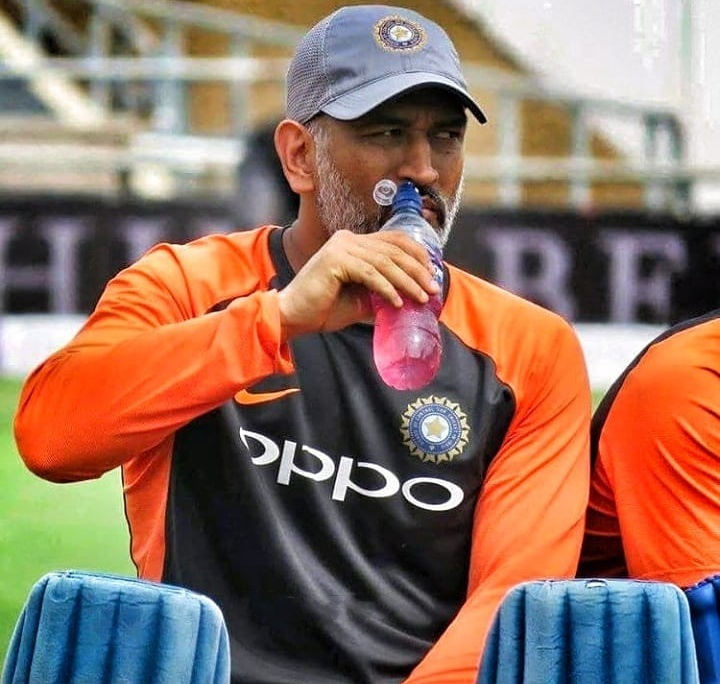 After not being picked in the Indian team for the T20 series against West Indies and Australia, it's almost certain that Dhoni's T20 career is over now. 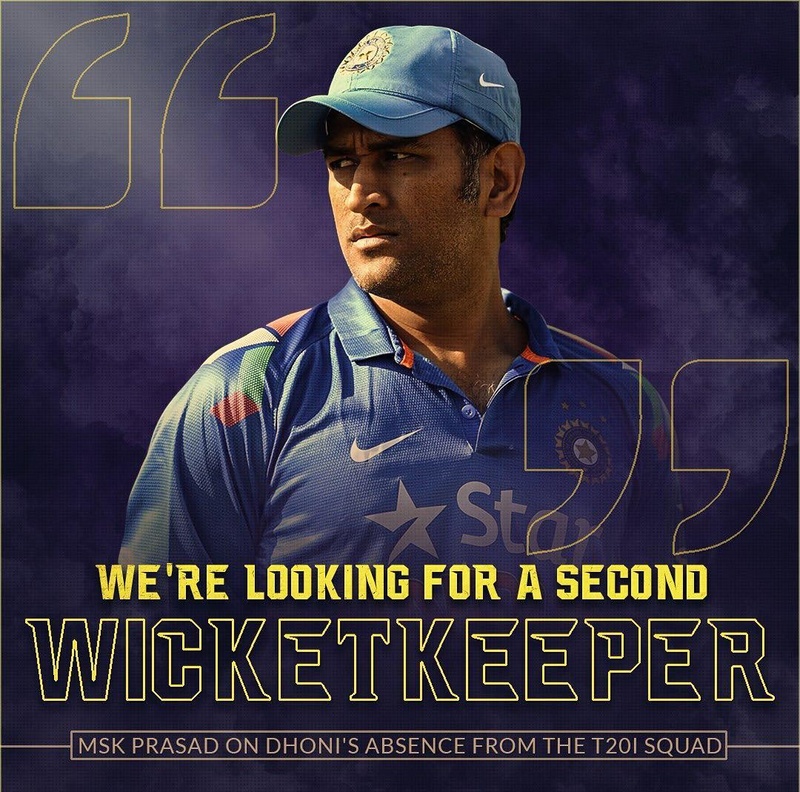 BCCI sources have confirmed that they are looking for second wicket keeper in T20 as Dhoni is not certain of playing World T20 in 2020. In such case the concerned officials have also communicated this with Dhoni and he has no problem with this decision. MS Dhoni, who retired from Test cricket, now plays only limited overs cricket for India. But from some time from now, Dhoni's bat has not fired consistently and has also failed to finish the games for India. You may be surprised to know that MS Dhoni is currently undergoing the worst phase of his 13-year career in cricket. He has scored 252 runs in his last 12 innings of 18 ODIs at a moderate average of 25.20. During this period, his highest score has been only 42* and has scored these runs only at 68.10 strike rate. The bad form of MS Dhoni can be estimated from the fact that his strike rate is very poor. On the other hand, MS Dhoni has played 7 T20 matches in 2018. He has scored 123 runs with an average of 41 and his best score is 52* in 28 balls against South Africa. In the remaining six innings, he scored just 71 runs by facing 51 balls.